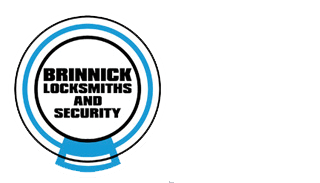 Please fill in the short form below and a member of the Brinnick Locksmiths & Security team will be in touch. 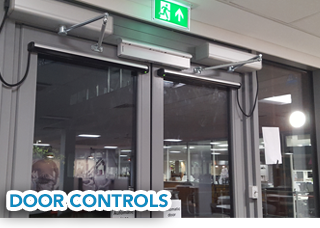 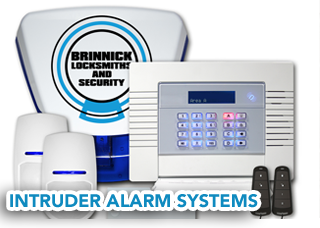 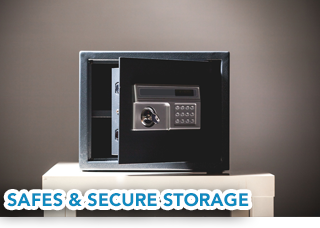 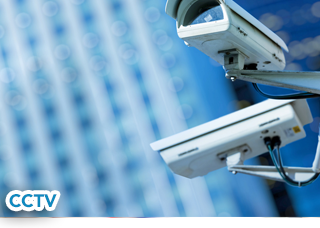 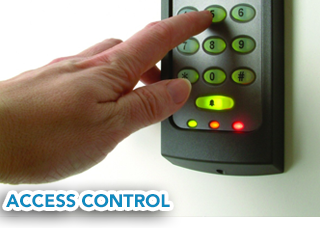 Welcome to ‘Brinnick Locksmiths and Security Ltd’, we are based in Milton Keynes and have been established for over 22 years. 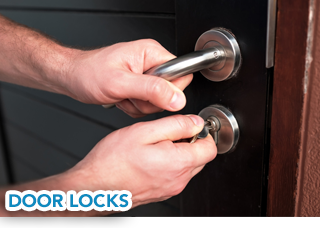 We are Milton Keynes only licensed members of The Master Locksmiths Association. 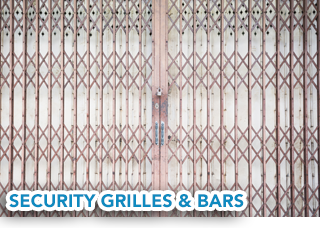 We are well-known for our friendly, helpful, and above all, our knowledgeable fully trained staff. 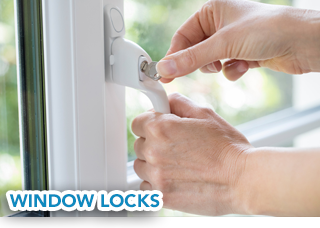 We have a large shop in Newport Pagnell and we cut a massive range of keys including the full range of Mul-T-lock high security keys.